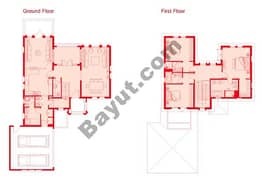 I would like to inquire about your property Bayut - ES-9481. Please contact me at your earliest convenience. 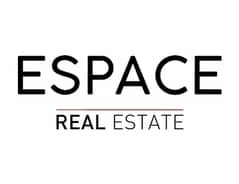 Espace Real Estate is proud to offer this beautiful and bright 3 bedroom plus maids room Type Legacy Villa, on a 5,500 square feet plot and 3,063 sqft built up area. 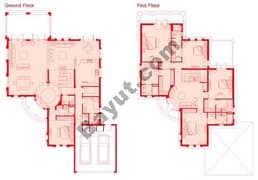 Its a back to back villa, located away from wires in a good location. 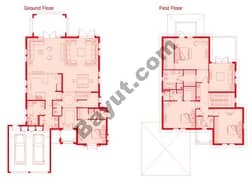 On the ground floor there is a powder room, a living area, kitchen extending into a dining room, laundry area and a maids room and plenty of storage. 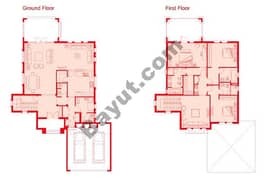 First floor has, three bedrooms all with en-suite and have built in wardrobes. This house will be perfect property for everyone seeking a place that they can call home. 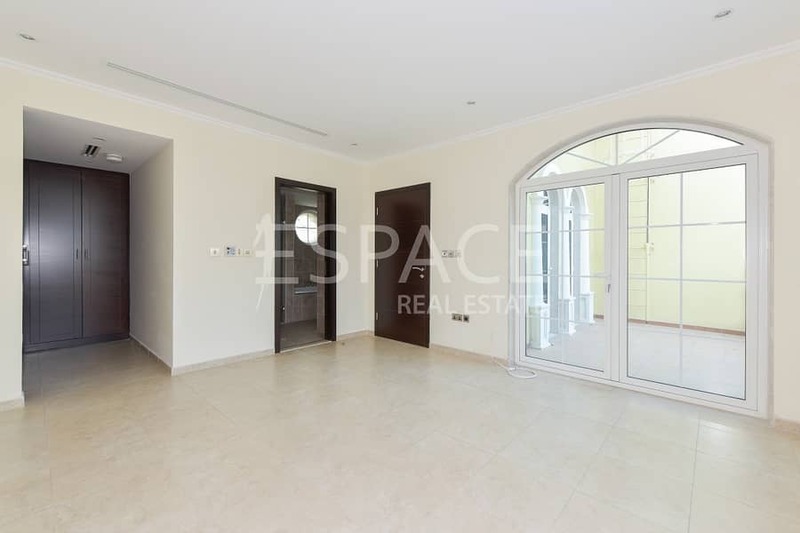 Jumeirah Park has great connectivity.